A new opening postdoctoral researcher position in developmental biology is available at University of Helsinki, Finland. The funding allows successful candidate to work for 3 years. Applicants should apply before January 20, 2019. 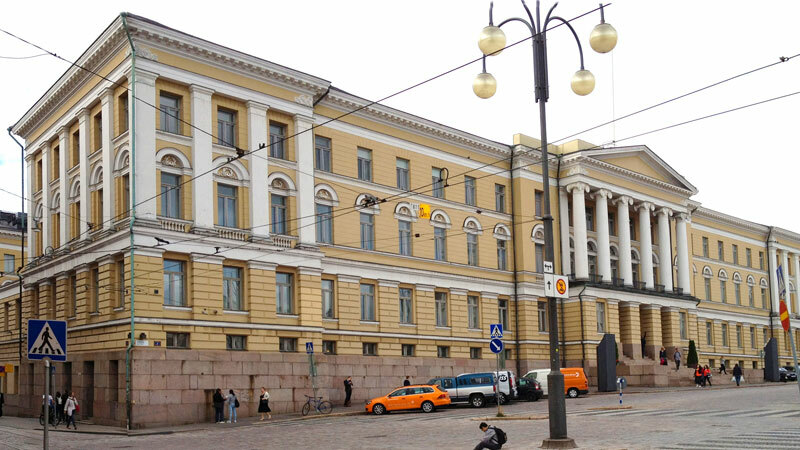 The University of Helsinki in Finland is one of the world's leading universities for multidisciplinary research. The university has an international academic community of 40,000 students, researchers and staff members. University of Helsinki is also the most important provider of research infrastructures in Finland. Molecular and Integrative Biosciences Research Programme is an interdisciplinary research unit for the studies of the molecular and mechanistic basis of life. We are unifying areas of experimental biosciences, including Biochemistry, Genetics, Structural Biology, Cell and Developmental Biology, Neuroscience and Physiology. The position is available immediately and funding is provided for 3 years. Applicants should possess a PhD degree in a relevant field. Prior experience with transcriptomics or genomics, genome-wide data analysis, or in computational modelling based on biological data is an advantage. Desired skills: high-throughput genomics or transcriptomics data collection and analysis, theoretical understanding and practical skills with molecular genetics methods, experience with cell sorting and cell culture, willingness to work with mouse model. The candidate should also have good communication and presentation skills. The working language will be English. The position is available for 3 years, with a possibility of extension. The salary of the successful candidate will be based on will be based on level 5 of the demands level chart for teaching and research personnel in the salary system of Finnish universities. The starting salary will be between 3100 – 3500 eur/month, depending on the qualifications and experience of the candidate. A six-month trial period will be applied. Application should include the following documents as a single pdf file: a cover letter, CV, and list the names and e-mail addresses of two persons that could provide recommendation letters. Deadline for applications is 20 January 2019, but review of applications will begin immediately and continue until the position is filled. Please submit your application using the University of Helsinki Recruitment System via the link Apply for the position. Applicants who are employees of the University of Helsinki are requested to leave their application via the SAP HR portal.